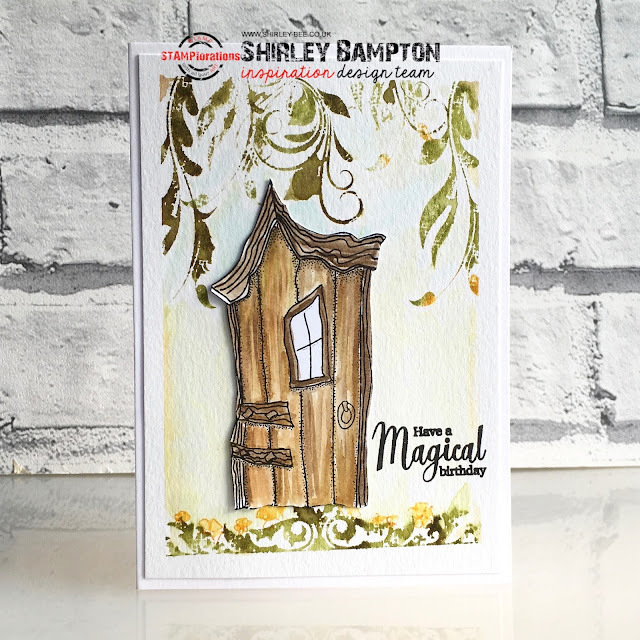 It's release week at STAMPlorations, and today we're showcasing my new set in The Bee's Knees range - Faerie Door. 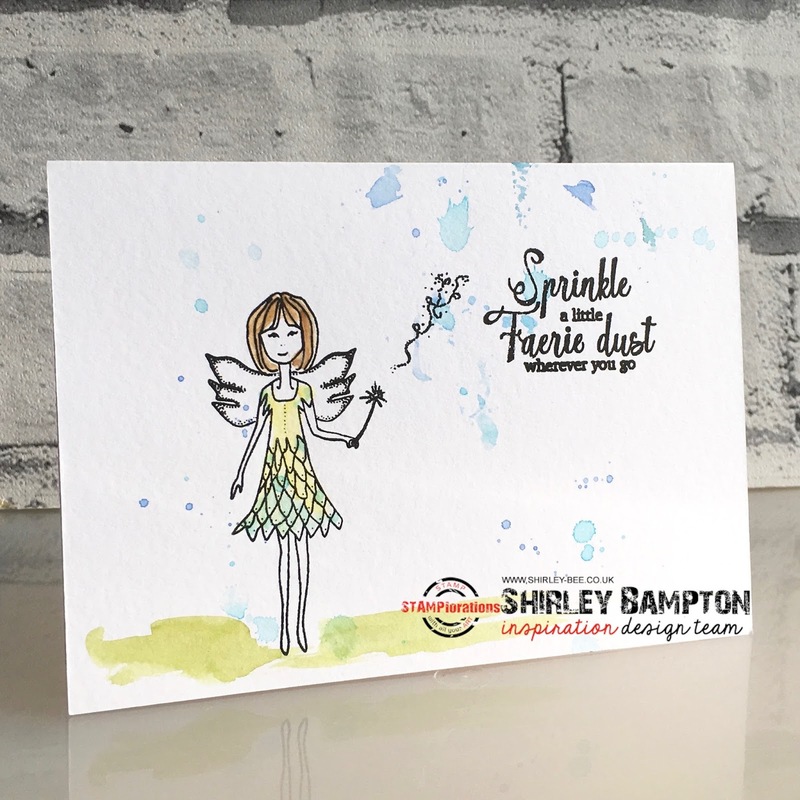 ... and sprinkle more faerie dust! 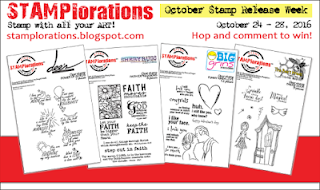 For your chance to win a $20 gift certificate or one of the new stamp sets, leave me a comment here, and also on the STAMPlorations blog post. I'll be back tomorrow with another card using this set, and I'll be using Deepti's, Becca's and Shery's sets as well. 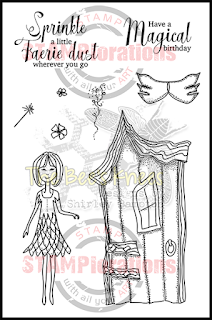 Fun stamp set! 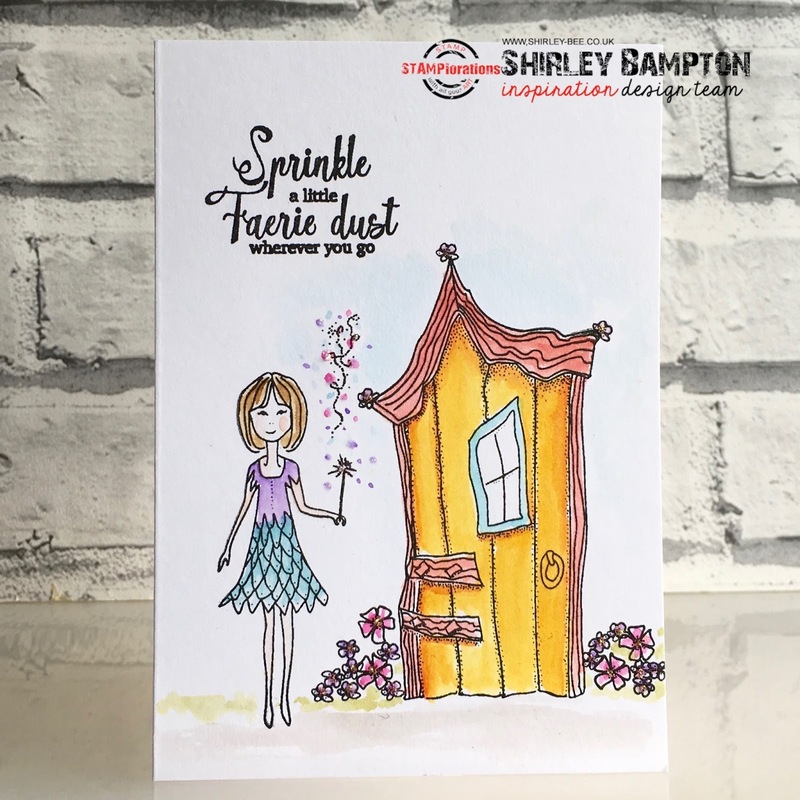 I love your coloring variations of the faerie door on your delightful cards, and the sentiments are wonderful! 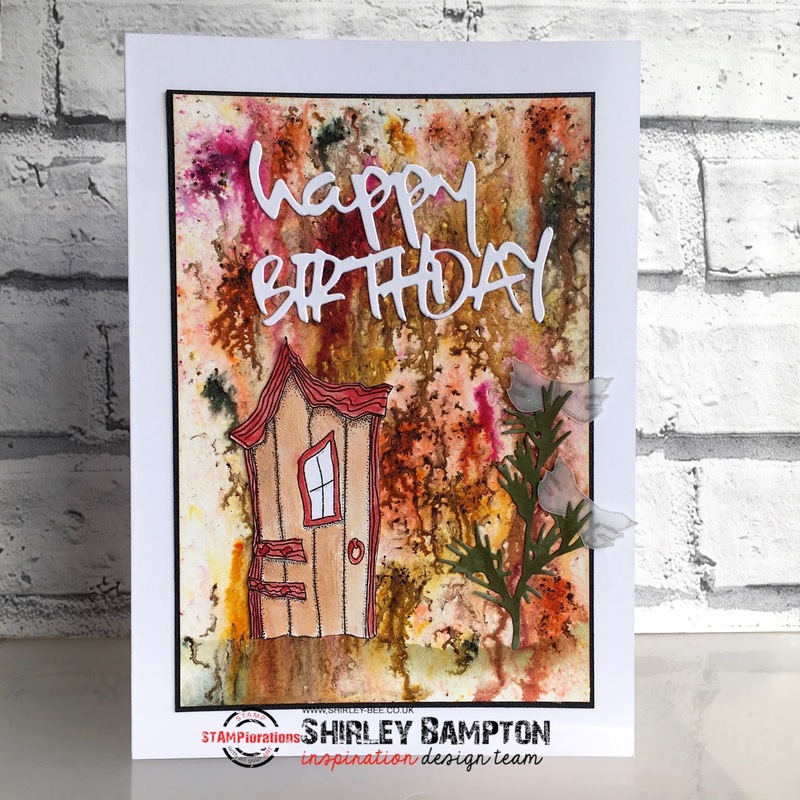 Beautiful Cards Shirley...Lovely coloring..Beautiful stamp set..
Congrats on the new set, Shirley! It definitely is magical! What an exceptional magical stamp set! Love it!! Love your cards! Cute stamp set! Your cards are just beautiful and I LOVE the background on the first one. This magic door promises all sorts of wonderful things! Your cards are fantastic. I especially love the happy birthday. Thanks for sharing your inspiration. Congrats on a lovely new set! 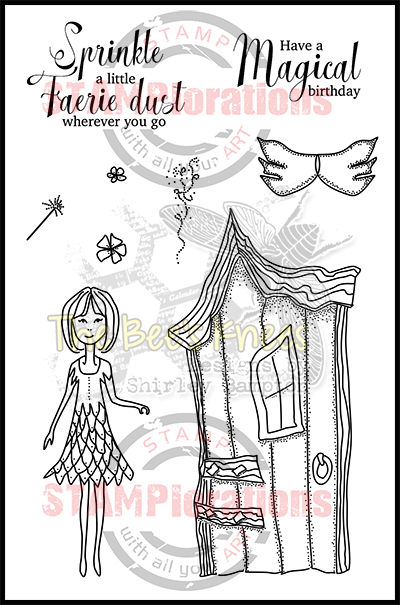 Are you the fairy model??? LOVE all your cards, but the first really is enchanting. Haha, apparently I am the fairy model, but it was unintentional! Shirley, this has to be one of my favorite sets that you've designed. Love it! Love all the fab different looks you got with this one fairy nice set! Fantastic cards! I love the Wonky House! Can be used in so many different ways. Great coloring on the cards. SWEET and MAGICAL stamps Shirley!!! Sweet collection of cards Shirley...so beautiful and creative.